Hi students! Our phrase of the day comes from a dance competition I was watching. One of the dancers said that she and her partner had practiced the choreography a lot (choreography is the sequence of movements in a dance) but she felt like the dance routine was still rough around the edges. Something that is rough around the edges is mostly good, but not completely perfect. It is acceptable, but it still has a few minor flaws. We usually use it for objects – for example, if you’re trying to make your own clothing, your very first attempt at making a shirt might be rough around the edges because you don’t yet have all the skills to make it perfect – as well as projects and performances. It’s occasionally used for people, to describe a person who has some negative qualities such as lacking manners or style. You might feel like your English is rough around the edges, but I’m here to help you improve. 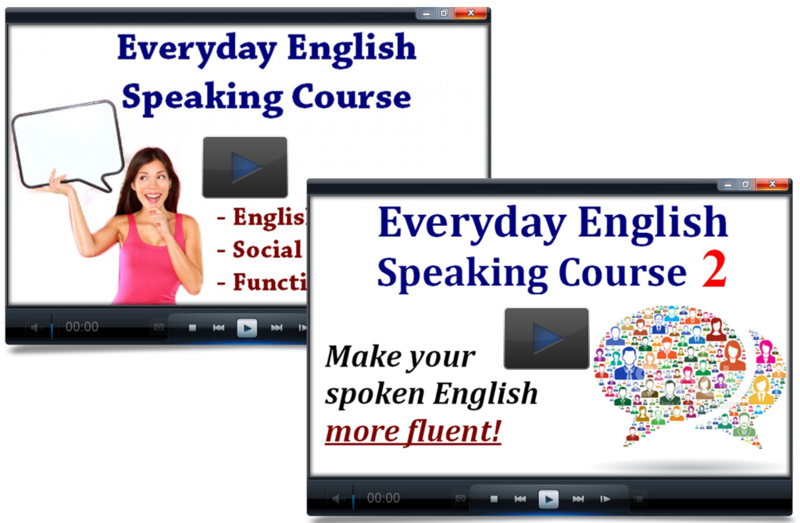 You can subscribe to my YouTube channel to watch my free lessons, or join one of my courses to learn English even faster.